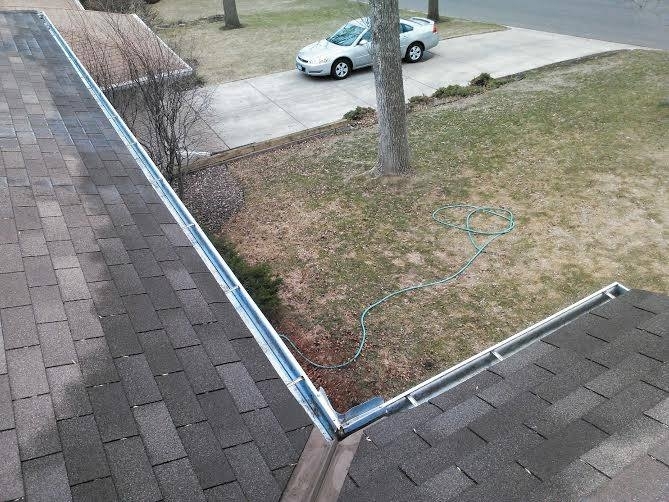 In Edina, we have a lot of old large mature trees constantly shedding their leaves and branches making a mess inside your gutters making it so they do not operate correctly. Call us to clean out your gutters. We have been to thousands of homes in the twin cities with garden growing out of the gutters. 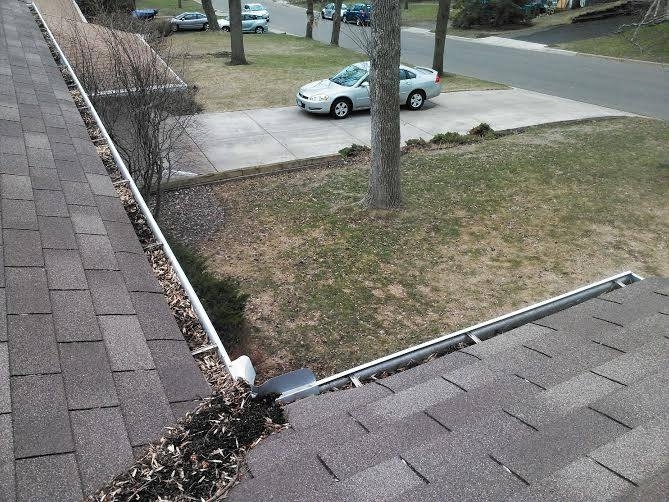 We clean out your gutters by hand placing the debris in a bag and taking the bag with us. We then flush them out with a garden hose. We double check all the downspouts to be sure they are clear. Prevent thousands of dollars in water damage to your home by simply having us come out when needed to clean your gutters. We have seen what dirty gutters can do to homes with water damage. No gutters too high for us! We are a high quality high end affordable window cleaning company. The owner Christian Laddusaw has trained all his crews to be as picky as he is. Chris is at most jobs to inspect everyones work.